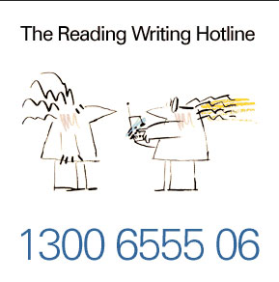 The Reading Writing Hotline was established in 1994 to provide a national service for adults seeking English language literacy and numeracy information, advice and support. An evaluation was commissioned by the Australian Department of Industry, Innovation, Science, Research and Tertiary Education to assess the effectiveness, efficiency and appropriateness of the service. NSF Consulting worked in collaboration with Inside Story to conduct the evaluation. The evaluation drew on performance data as well as from the experiences of individuals, employers, registers training organisations, state departments of education and training, language literacy and numeracy specialist trainers and peak bodies. A detailed Evaluation Report was prepared that included a series of strategic recommendations to achieve immediate impact, longer term and ongoing improvement, and suggestions for improved provision of referrals and take-up of the service.